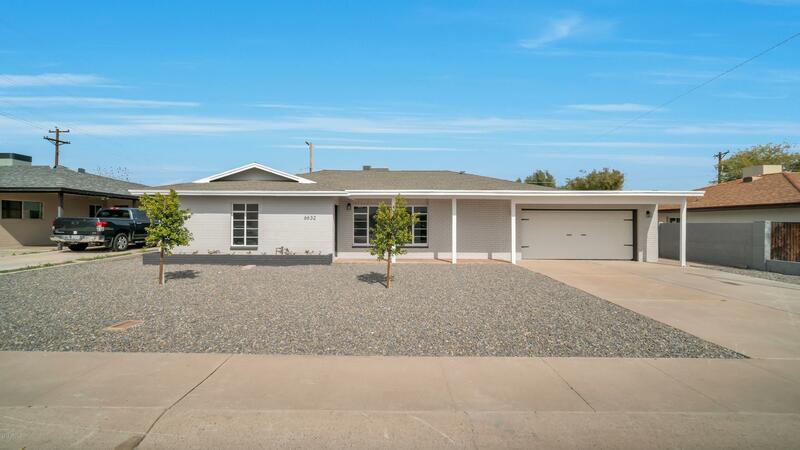 All VILLAGE GROVE 3 homes currently listed for sale in Scottsdale as of 04/23/2019 are shown below. You can change the search criteria at any time by pressing the 'Change Search' button below. "Enjoy the stunning curb appeal and coveted location in the Scottsdale Historic District of Village Grove in this gorgeous four bedroom, threeand one half bath home. A light grey and white interior compliments recessed lighting and broad windows and wood-look tile throughout. The open concept living spaces are ideal for entertaining, flowing from the living room, dining area and family room off the kitchen. Preparea meal in the gourmet kitchen with stainless-steel appliances, ample cabinetry and"